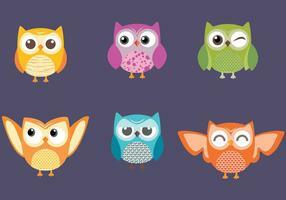 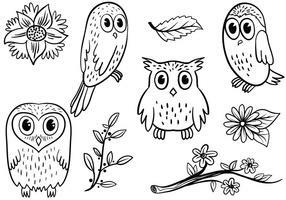 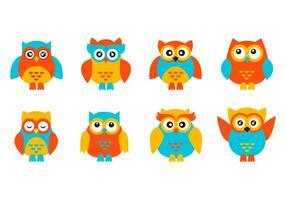 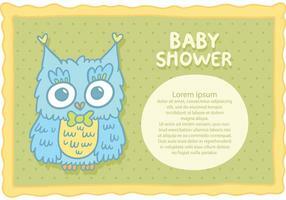 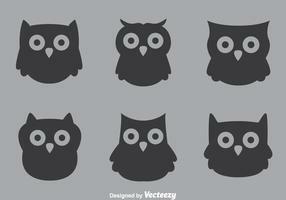 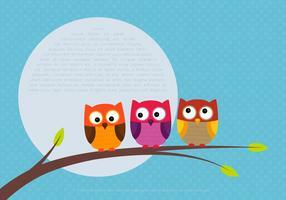 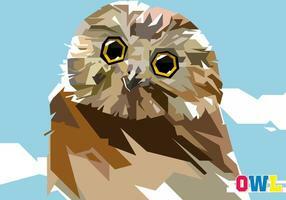 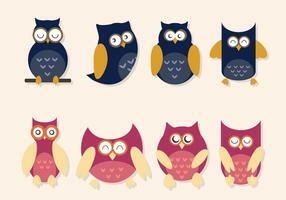 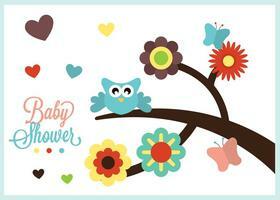 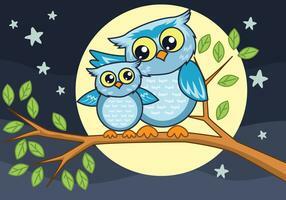 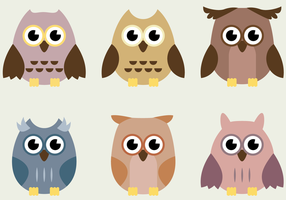 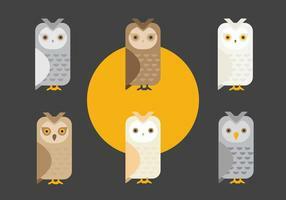 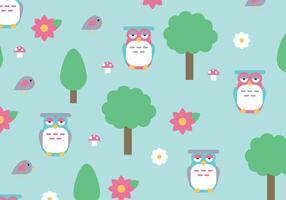 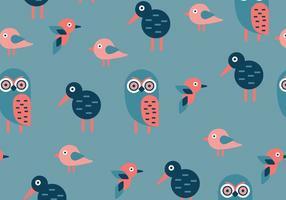 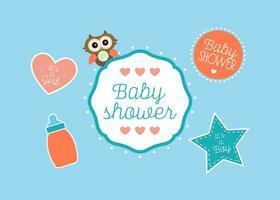 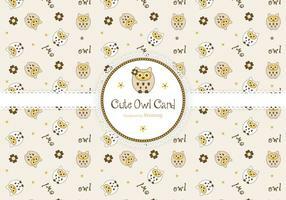 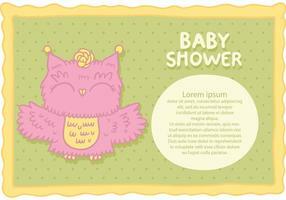 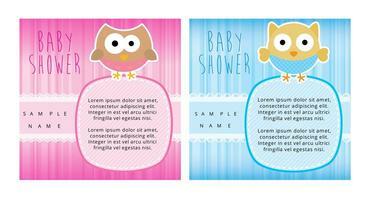 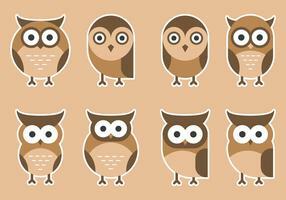 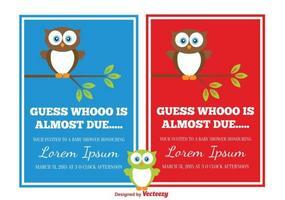 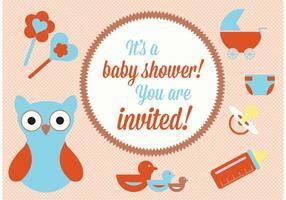 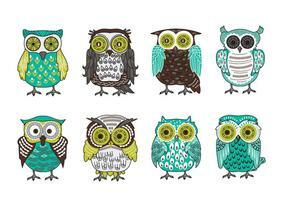 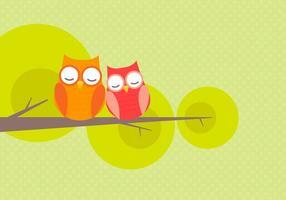 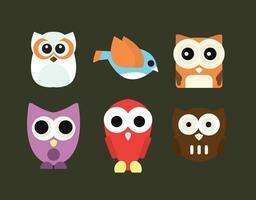 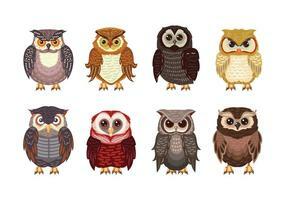 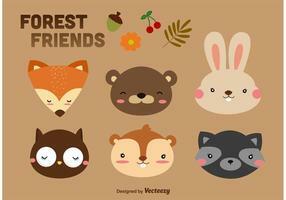 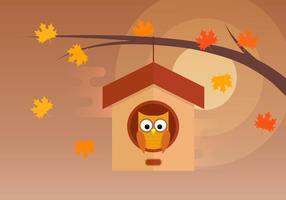 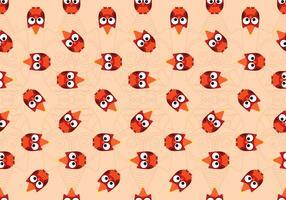 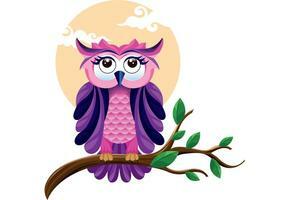 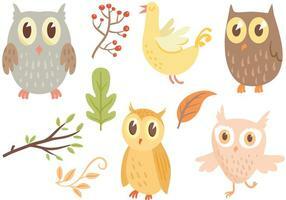 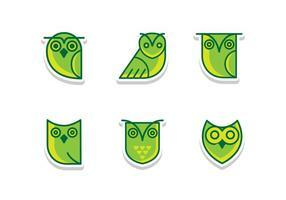 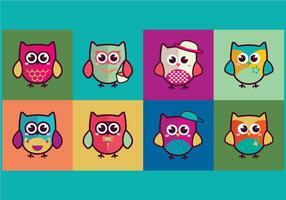 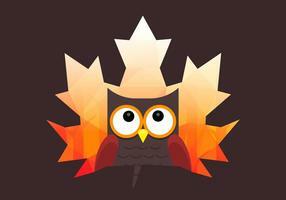 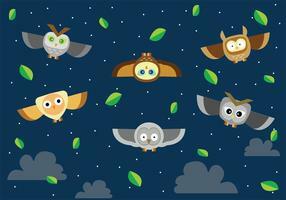 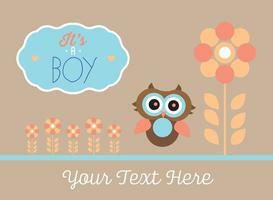 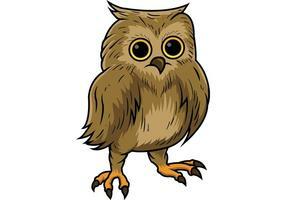 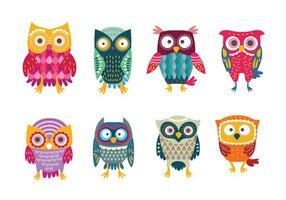 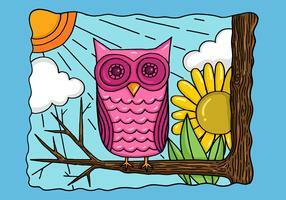 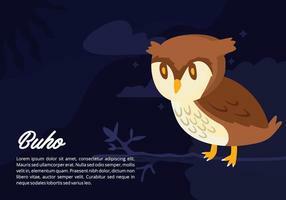 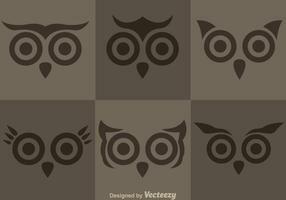 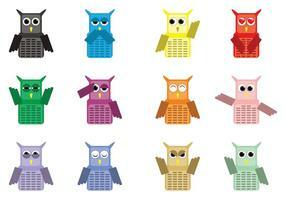 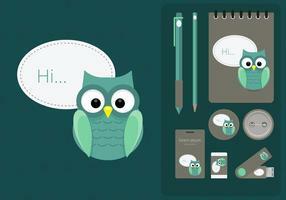 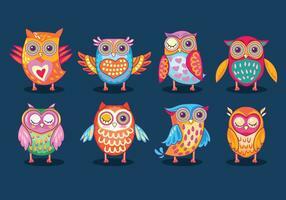 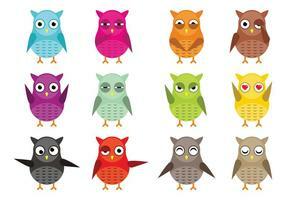 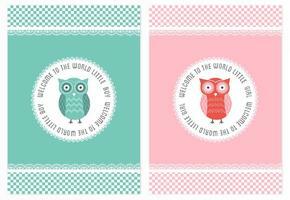 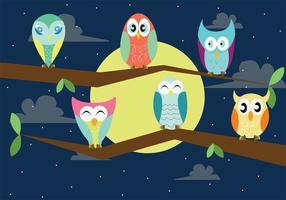 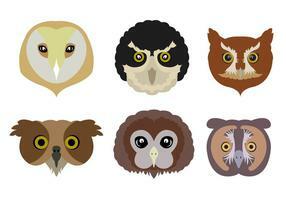 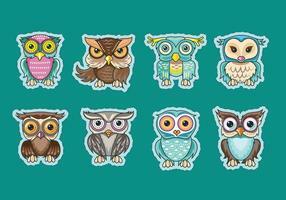 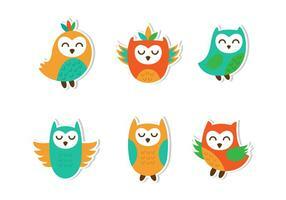 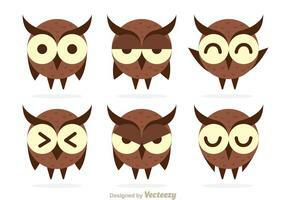 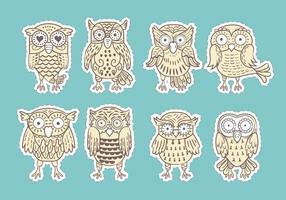 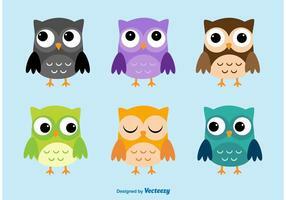 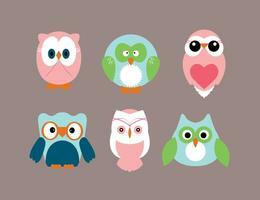 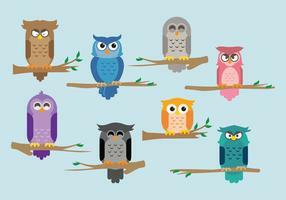 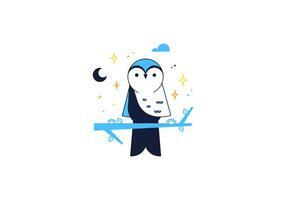 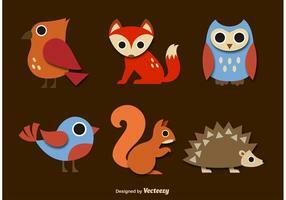 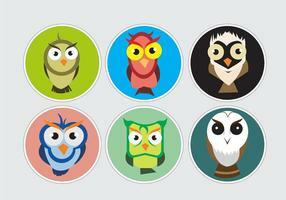 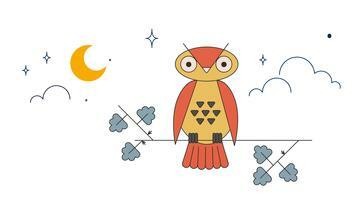 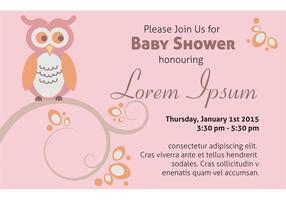 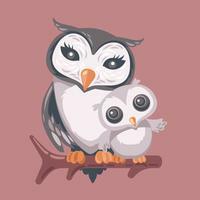 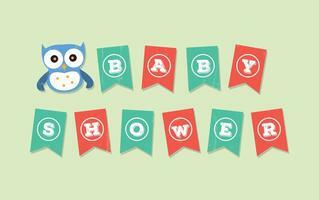 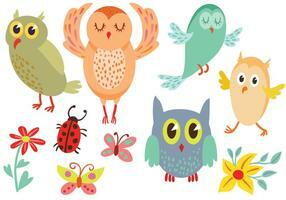 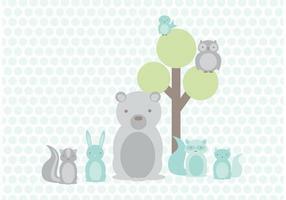 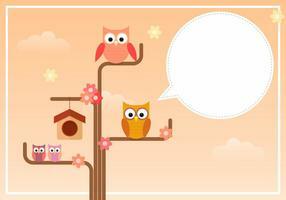 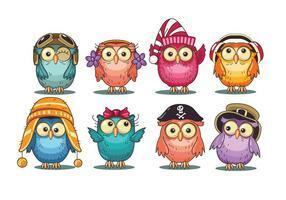 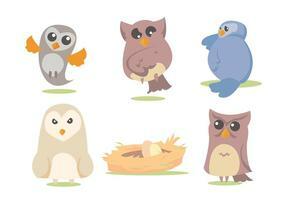 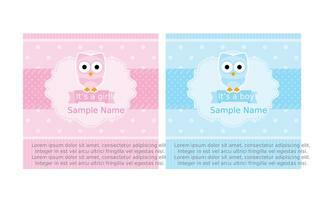 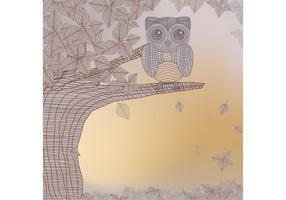 Owls are cute and that's why we share the vector set with you. 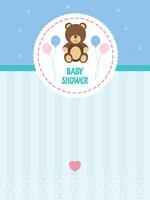 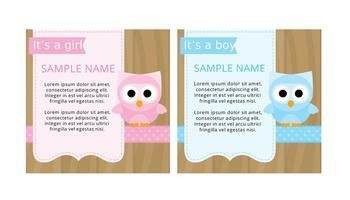 They are absolutely easy to add on your card design, or to any print as well as web templates. 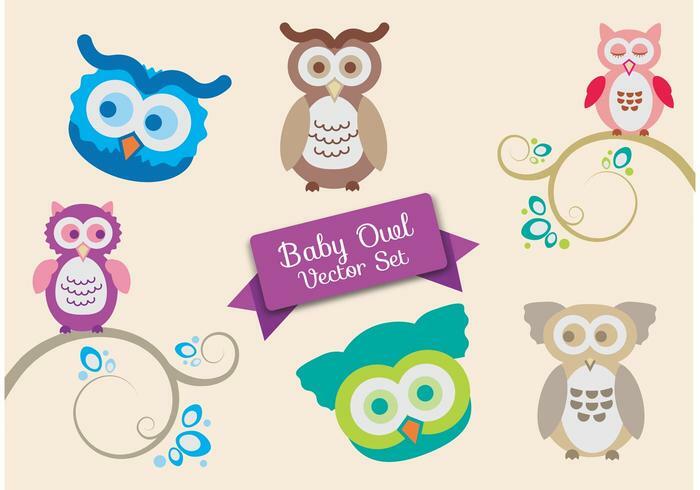 The owl set is available in many color variations for you to choose.